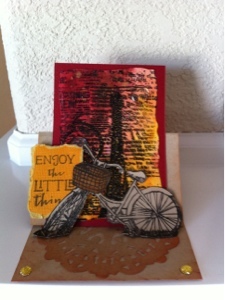 A friend of mine recently asked me to make a bunch of cards for her, and she needed a couple of teen boy birthday cards. 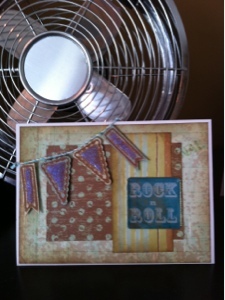 At first I was stumped, but came across some 'Rock' stickers and used my pile of vintagey paper to create what is, hopefully, a semi-cool card! 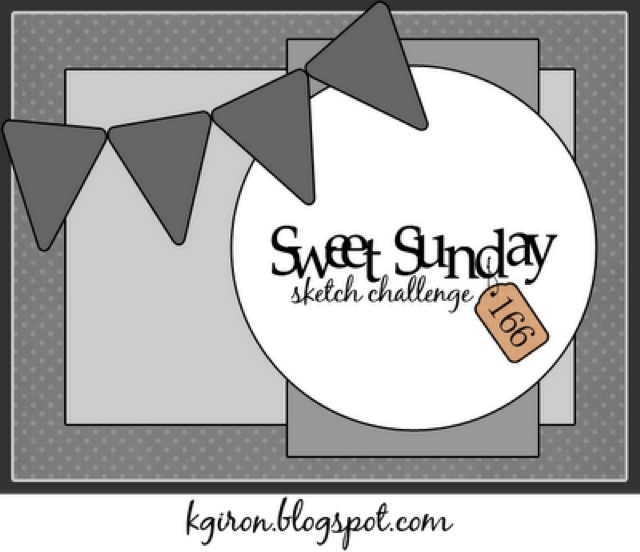 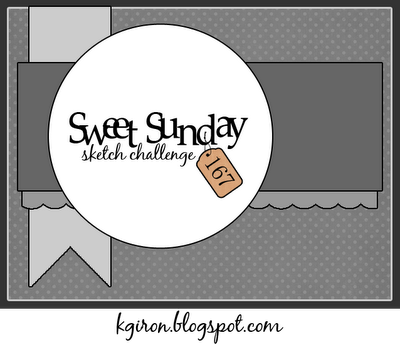 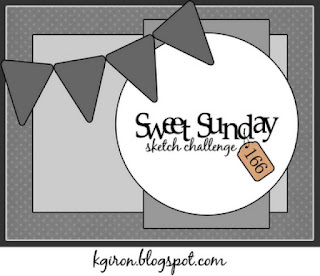 The Sweet Sunday sketch was the perfect thing to put it together. 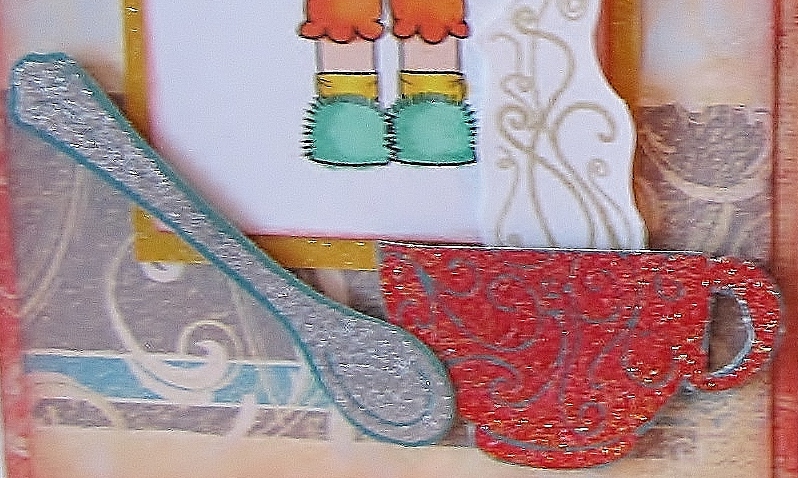 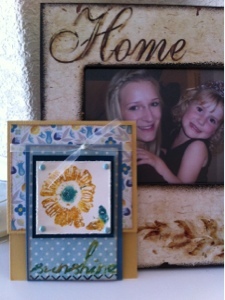 I love these Spellbinders banner dies! 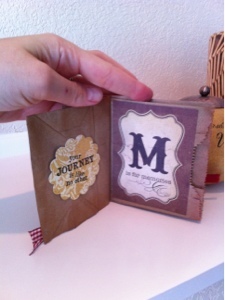 I used Coredinations paper and sanded the edges and then added a glossy medium and some ultra-fine glitter, with a piece of baker's twine along the top. 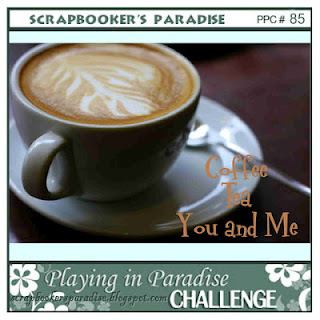 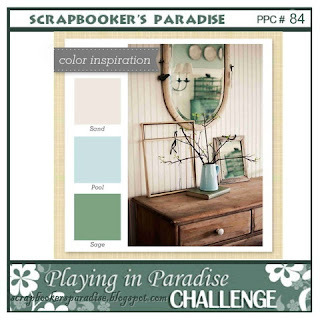 Scrapbookers' Paradise has a sketch challenge this week, which worked perfectly for the anniversary card I created, stealing a couple ideas from Diane's Toonie Thursday card, which I'll post later. 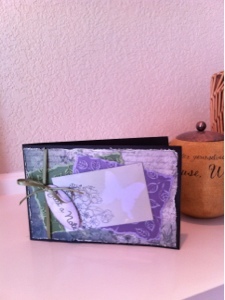 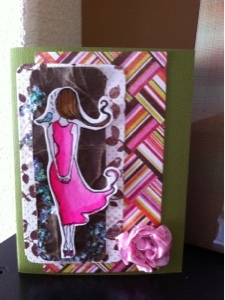 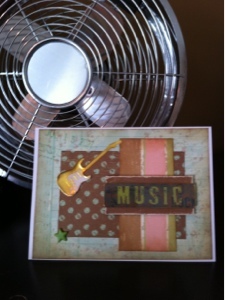 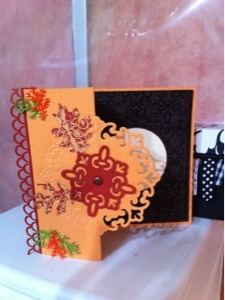 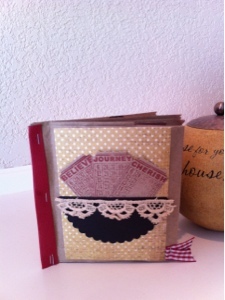 As usual, I love using Tim Holtz Distress Inks and got out my Spellbinder's die cuts. 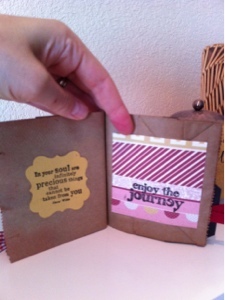 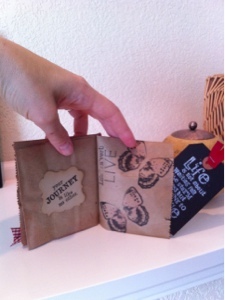 I had a ticket stamp and used that along with the inside stamp from Kaisercraft and a 'love' stamp set from CTMH.